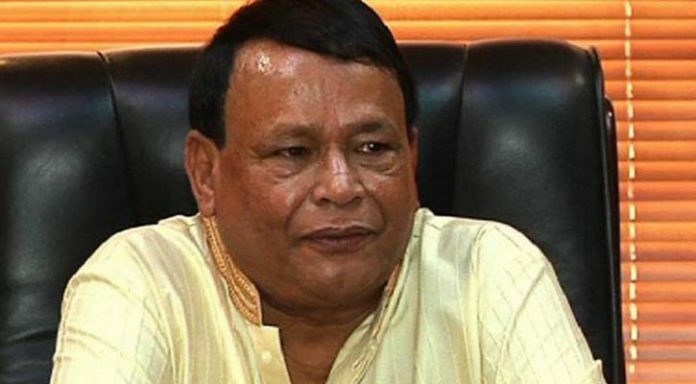 The first namaz-e-janaza of Bangladesh Cricket Board (BCB) Director Afzalur Rahman Sinha will be held at the Acme Corporate Office in Kalyanpur, Dhaka at 08h00 tomorrow (Friday). The body of Mr Sinha, who breathed his last at the Gleneagles Global Hospital in Chennai, India on Wednesday evening, will then be brought to the Sher-e-Bangla National Cricket Stadium (SBNCS) in Mirpur where the second namaz-e-janaza has been scheduled at 09h00. The third namaz-e-janaza will be held at the Dhaka Club at 10h30. He will be buried at his ancestral home in Bikrampur after Juma prayers where the final namaz-e-janaza will be performed.